Your back is a relatively large part of your body, so it contains many muscles. To keep things organized and simple, think about the back from the top to bottom in three parts. 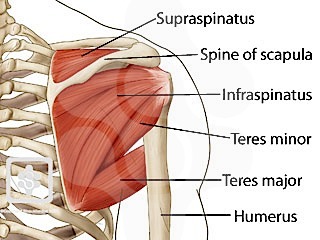 The first is your trapezius (traps), second is your upper back, last is your latissimus lats and dorsi. 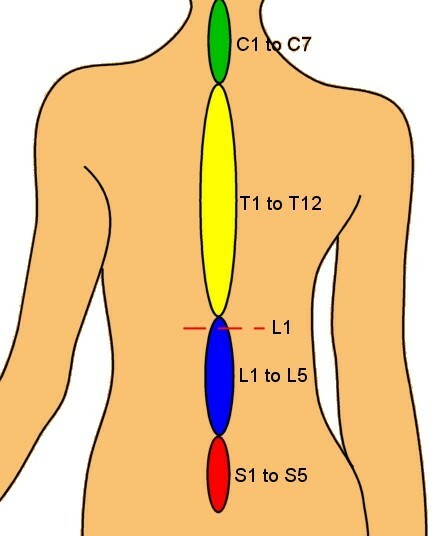 Additionally, there is the lower back, which is discussed in the post about your core (read here). 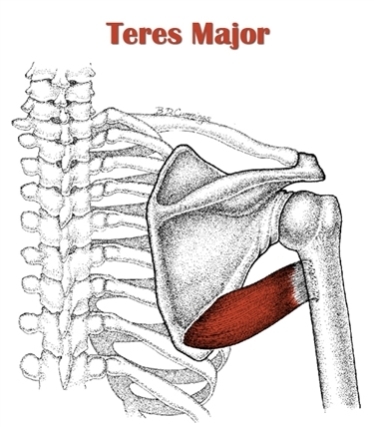 Your lats are the only muscle is attached to both your upper body, your arm, and your lower body, at your hip. While some muscles (cough… arms… cough) can be developed primarily for vanity, a developed back will inevitability improve your strength. To achieve a large back, you will need to focus on several compound exercises, such as deadlifts, squats, and some cleans and snatches. If you find yourself pulling more with your arms while you lift, try out the thumbless grip. This will require a little higher grip strength, but it will allow you to get more focus on using your back to lift. Adjusting your grip width is one strategy that many bodybuilders claim will help you focus on widening or thickening your back. If you are focused on making your back wider, it is suggested that you use a grip with larger spacing between your hands. If you are concerned about making your back thicker, you can try a narrower grip with less spacing. While performing shrug exercises, do not roll your shoulders. It is not safe for your shoulders, nor is it good form. If you roll your shoulders, you can end up injuring yourself very easily. A typical back training will include four to five exercises targeting lats and just one or two targeting upper back. Use shoulder day to train your traps and your lower back can be trained on your core day. Common traps training consists of shrugging heavy weights and moving your shoulders roughly a centimeter upwards and downwards. However, here are two exercises that are safer and you will also see more results from. Deadlifts are a great exercise for growing your traps. When deadlifting, your traps are exercised in the form of keeping your humerus attached your shoulder and your arm firmly in your socket. If you work up to large deadlift weights, you will inevitably achieve large traps. An example can be found with Weightlifter Pete Rubish. Pete has incredible deadlift strength and also has giant traps. Shrugs are also very good for your traps. Make sure your shoulder blades are drawn in throughout the whole exercise. There are many shrug variations, however, Medows Shrugs are particularly good. If you are interested, you can watch a video of them here. Your lats are a crucial muscle for improving your movement, especially in the context of sports. To illustrate this, look at the lats on athletes in sports that require power and physical contact, such as boxing. 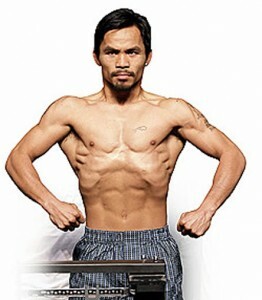 They are large and defined, as you can see in this image of Manny Pacquiao. Training lats should be the majority of your focus when you train back. You will want to incorporate overhead exerces in addition to rows on a horizontal plane. Here are some exercises that will help you achieve this. As with other muscles, you want to achieve the full extension and contraction. Lats are fully entended when your arms extend overhead. 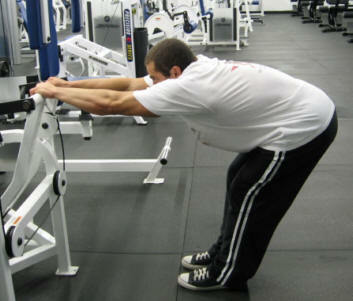 Be sure to do this when you are doing rows and focused on exercing your lats. In the videos above of the rows (both dumbbell and barbell), you can really see this and, at the lowest point of the rep, the bodybuilder allows the weight to remain forward. Specifically, it occurs here on the barbell row, and at this point during the dumbbell row. When you contract and lift the weight, this will give you a more thorough contraction. Also, notice how the weight is pulled to the stomach. 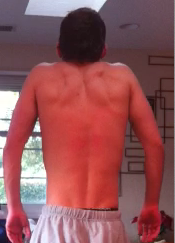 This is another important aspect of the movement because it allows your lats to contract completely. If you pull towards your chest (a common mistake) you will end up utilizing your upper back more than your lats. Another exercise that hits your lats is the cable pull overs. With correct form, this chest exercise will also do a great job of hitting your lats. This also is an exercise that will help you “flare” your lats. Last but not least, the pull up is one of the best exercises for your lats. Pull ups will allow you to achieve the full exercise for your lats. If you want, you can pair lat pull downs with lat pull ups to create a highly effective superset. 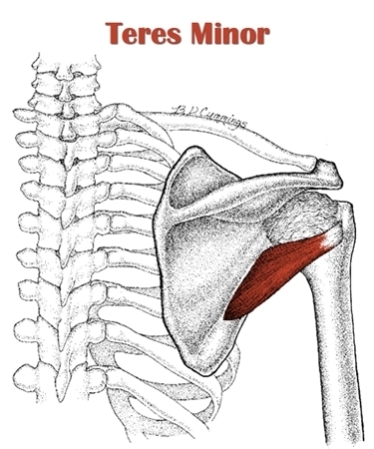 Upper back is usually going to be hit when you exercise your lats, so you don’t need to focus too heavily on them. However, if you can incorporate one of these two exercises into your workout, it certainly won’t hurt. While you are performing a wide grip cable row, you want to focus on contracting your shoulder blades towards each other to completely exercise the upper back. Imagine putting an egg between your shoulder blades and trying to crack that egg with your shoulder blades every time you contract your muscles. 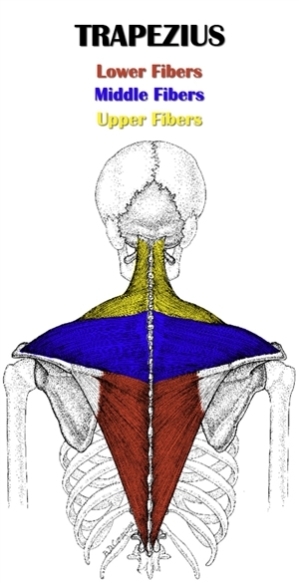 Additionally, try to extend the scapula, (look at image A), at you begin a row. This will fully extend the muscles in your upper back. 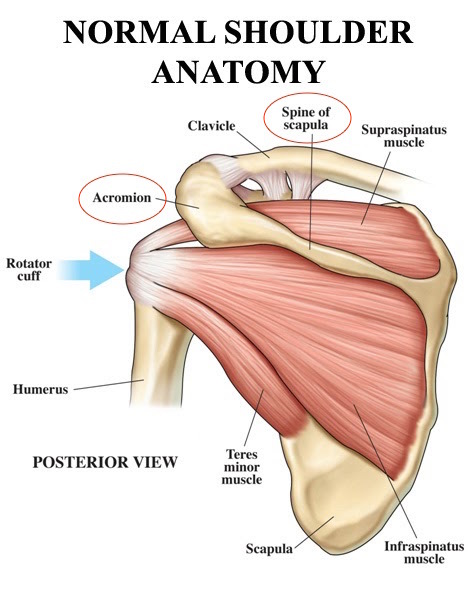 Then, as you pull, contract your scapula together as explained above.